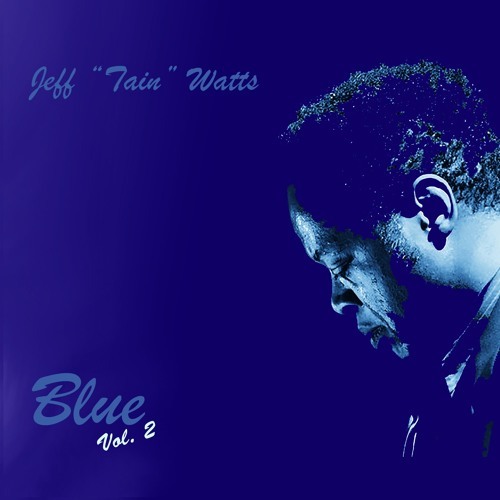 Jeff Watts: composer, lyricist and drums, Frank McComb: vocalist, Paul Bollenback: guitar, James Francies: piano, Troy Roberts: tenor sax, Orlando le Fleming: double bass. Recorded Nov 23, 2014 at Sanctuary Studios. Recorded by Glen Forrest, Danush Dopierala and Ariel Shafir, editing by Laura Watts, mixed by Patrick Smith, mastered by Greg Calbi at Sterling Sound. lyrics Waltz for Marvin - by Jeff Watts Marvin's message Gave us warning. Not much progress In our learning. Can't breathe, shakin' From all the fracking, frisking. Our world's crying, no one's listening. Marvin's message Gave us warning. Not much progress In our learning. Can't breathe, chokin' From all the fracking, frisking. Our world's burning, time for listening. We all must be as one you see. Let's all join hands to rise above. 'Til wars and hatred dissipate 'Til what remains remains is peace and love. And peace and love. And peace and love. And peace and love. And peace and love. And peace and love. And peace and love.